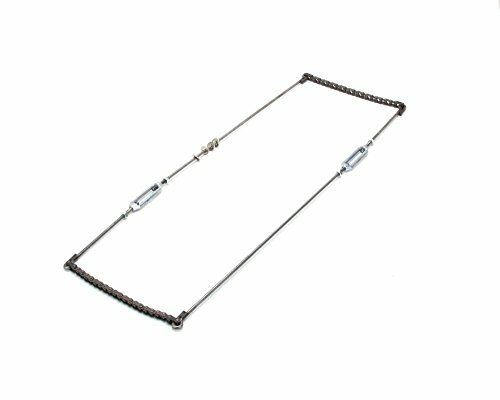 04887, CHAIN AND TURNBUCKLE ASSEMBLY. Blodgett Genuine OEM replacement part. Blodgett ovens have stood the test of time to become a commercial oven and steamer leader. Use genuine OEM parts for safety reliability and performance.